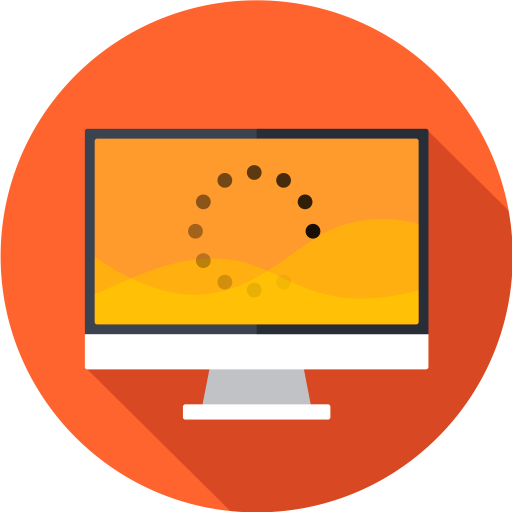 Does your site require a minimum order amount to ship items to customers? With WooCommerce Order Minimum Amount module you can set a minimum order amount by simply entering the total into the “Amount” field in the admin under WooCommerce > Booster Settings > Shipping & Orders > Order Minimum Amount. 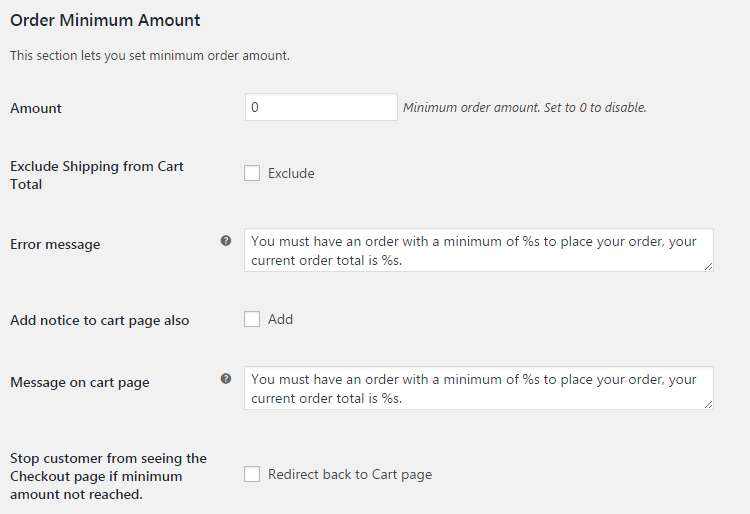 You can select if you want “minimum amount not reached” message to appear on cart page as well as on checkout page. Messages on both pages can be customized. You can also choose if you want to stop customer from seeing the checkout page if minimum amount not reached. 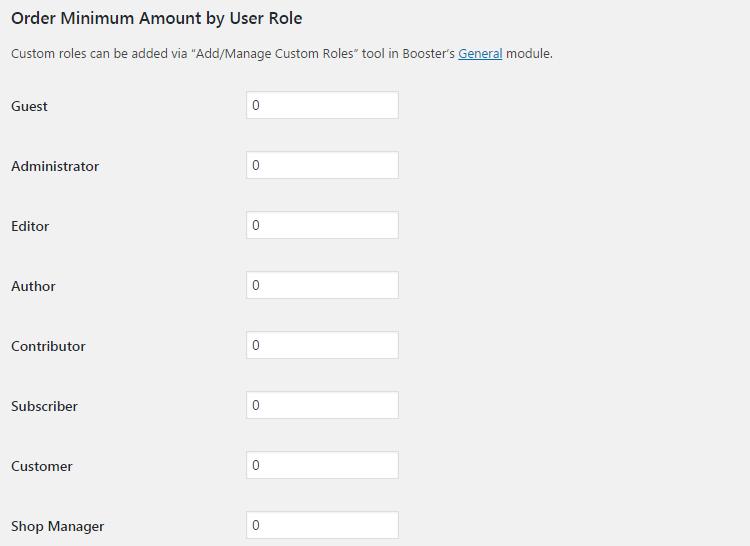 Additionally you can set different minimum order amounts for each user role. Fantastic.. I had just build my own function for this but found the “Redirect back to cart” option a great alternative. Tested and works 100% on my production site. Is there a way to do this by country? I have a client that would like to set up a rule on Woocommerce where customers can checkout only when orders are EITHER over $30 (without shipping) or over 5lbs. Is there a way to limit minimum price to only a particular grouped product rather than the whole cart? What would be most useful for this (for me, at least), would be to have minimum order by shipping zone, and/or by shipping method. For example, I would want to waive the minimums on orders with the Local Pickup method, but make a minimum requirement for the different local delivery zones. Is there any chance something like that could be implemented? is it possible to add a check to exclude if a discount code has been entered? Hopefully I understood you correctly (please let me know if I didn’t). I’ve just made the requested changes to the plugin – please download the development version here – https://booster.io/dev/. You will need to uninstall the old plugin version first (don’t worry your saved settings won’t disappear). Now in module settings (in “WooCommerce > Settings > Booster > Shipping & Orders > Order Minimum Amount”) I’ve added “Exclude Discounts from Cart Total” checkbox, which will do what you’ve described. Can i set order minimum amount by country?